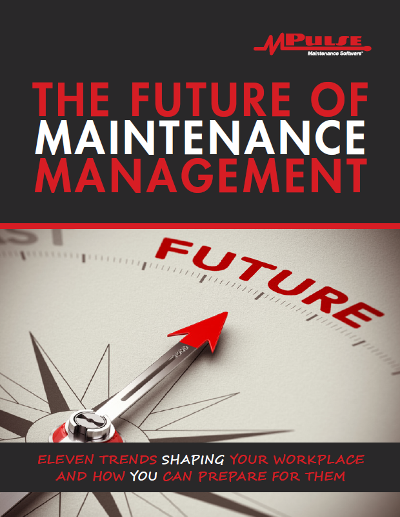 Discuss the latest maintenance trends in our maintenance software blog. Looking for the latest and greatest information about CMMS software? While you may know about the traditional sources found in publications and conferences, MPulse’s maintenance software blog holds a wealth of information at your fingertips. Yes, you've seen the marketing material and the news feeds. 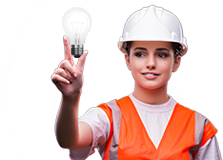 But our maintenance software blog is one of the best ways to find real information from industry leaders. 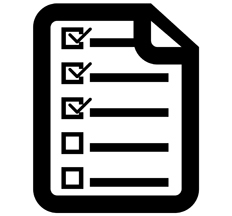 What Type of Information Can I Find at MPulse’s Maintenance Software Blog? The MPulse Software, Inc blog is the easy way to get the inside scoop on the latest industry trends. Like most maintenance managers, your time is limited. Make the most of it by using resources like the MPulse Software, Inc blog to get solid information and advice that you can use to improve your maintenance operations. We live in a world where it's hard to find the time to pick up the phone. 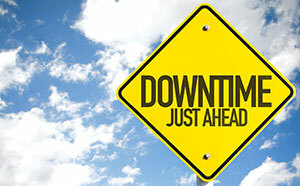 But the information on MPulse’s maintenance software blog is available any time and anywhere. Find out what you've been missing. 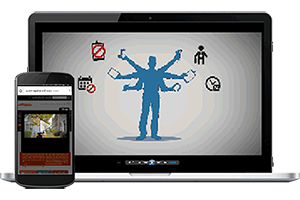 Take advantage of the valuable information from MPulse’s maintenance software blog. 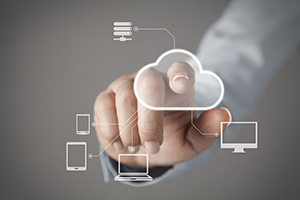 Is Cloud-Based CMMS the Right Choice for Your Maintenance Team? Today, the higher speeds and bandwidth capacity of the modern Internet have opened the door to cloud computing technology for businesses of all sizes.